So its been a long day. Lots going on with my husband over his father. We are still trying to figure out when all the arrangements are going to happen. I think they sorted it all out and we will be leaving in the middle of next week. I think everything is happening over next weekend. It takes a while to get everything set up. Scott's step mom is waiting on a pastor she likes a lot that can do the service and she had to get the military people scheduled for the burial. Plus she wants to give everyone plenty of time to get there. Thankfully we have Brandon here and the neighbor to watch the house and pets. However, Gabby is going with us. Thank goodness. Now I just need to her to have the kittens before we leave. Lets see if she follows the plan. It sure hasn't been an easy day for any of us..mainly Scott, his brother and Mr. Jaggers wife. We all knew it was coming but its different when it actually happens. Scott was very quiet tonight and was in bed super early. I think sleeping helped take things off his mind. He was just up for an hour with me talking and seemed like he was feeling a little better. He isn't going to work tomorrow. He has a Dr. apt. in the morning and then I think he will come back and snuggle up with me for a while. Again.. I think the sleep will help him. So I got the giveaway up tonight! Super excited. I wanted it up in case we had to leave right away. Its going on for the month of March to give everyone plenty of time to get entered. If you don't know what I am talking about yet.. I am giving 2 wonderful readers a set of the Super Wash Balls by BioCera.. Shout is also giving each winner a bottle of the Triple Acting Stain Remover and a box of the Shout Wipe & Go's. 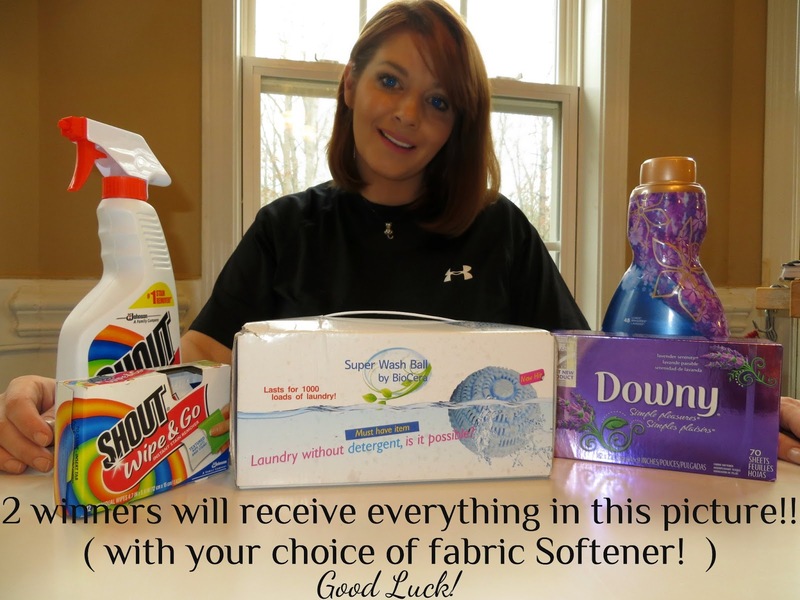 Plus I will also be setting up each winner with your choice of fabric softener and dryer sheets! This system is such a great way to do laundry. The Super Wash Balls are amazing and truly clean your clothes. And you use them in conjunction with the Shout and Fabric Softener. So I am setting 2 of you up with a new laundry system!! I hope the winners love it as much as I do. 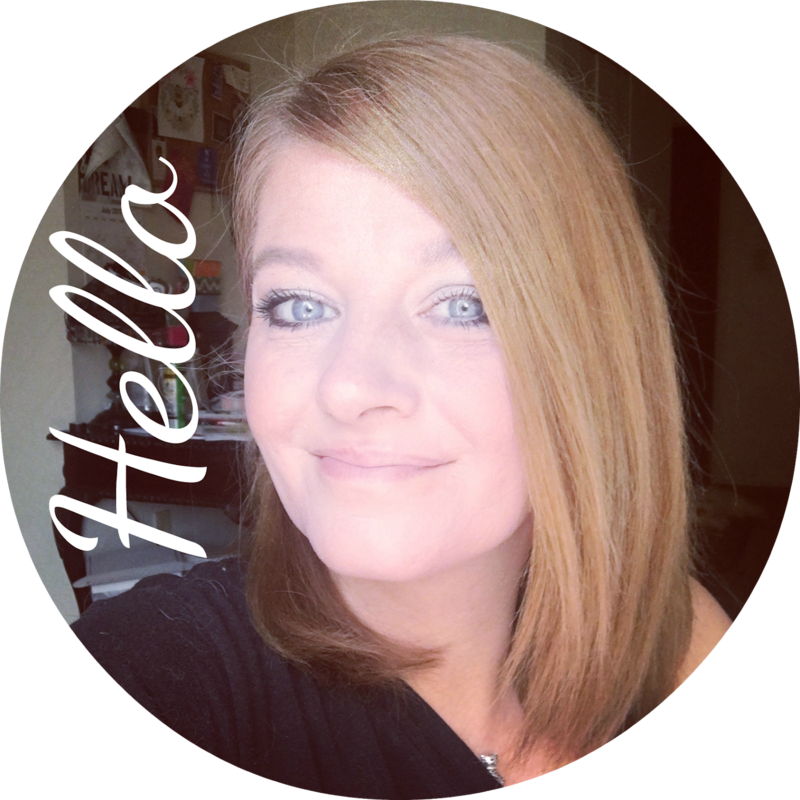 Really its a way of saying thank you for being such kind loving bloggy friends! Also I can't wait for the tea giveaway... which I actually think I am more excited about! I ordered a new package of tea that should be here soon.. and I am going to be testing out all the new teas and a new cup.. then holding a giveaway. I have used this tea company for years and so looooove their selection and their cups! So stay tuned.. and in the mean time click here to get to the laundry giveaway post and get entered. Also you will find the form in the → side bar → . And I always tell people to spread your entries out over a few days.. and I think that might improve your chances! Just my guess though! But the 10 boxes of the Shout Wipe & Go have already been claimed!! But keep trying for the full set up! 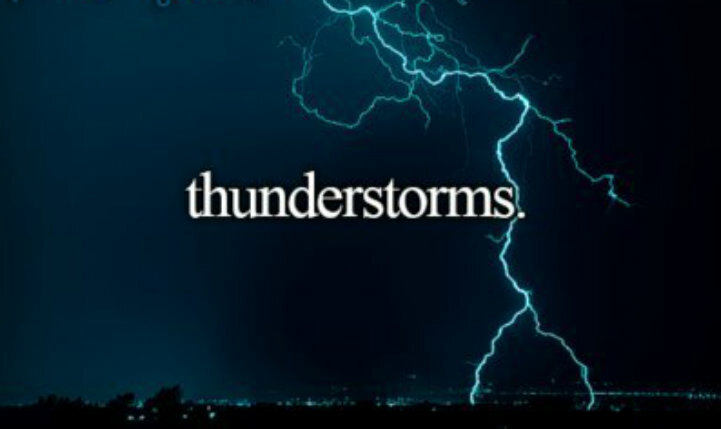 Well the lights are flashing.. its raining really hard so I am going to shut my eyes and get some sleep. I hope you guys had a great Tuesday.. and I will talk to you in the afternoon.